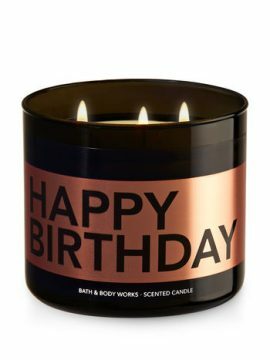 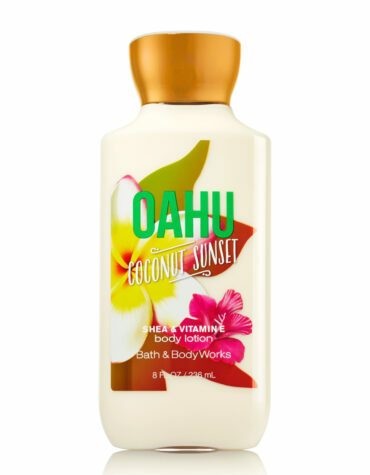 An alluring, tropical mix of coconut milk, tonka bean, jasmine, sea salt musk & black sand. 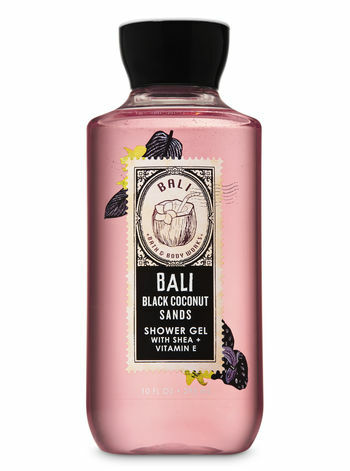 Sail away to Bali’s beautiful black sand beaches with this exotic coconut fragrance. 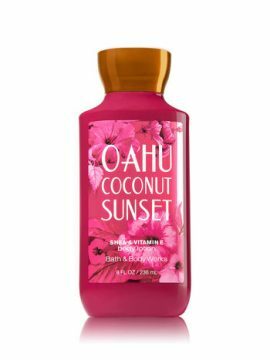 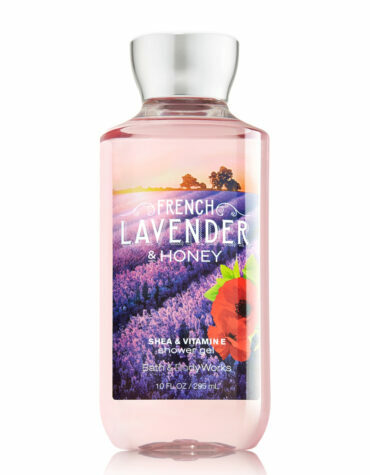 Nourishing vitamin E combines with skin-loving shea butter & aloe in this rich, luxurious lather.